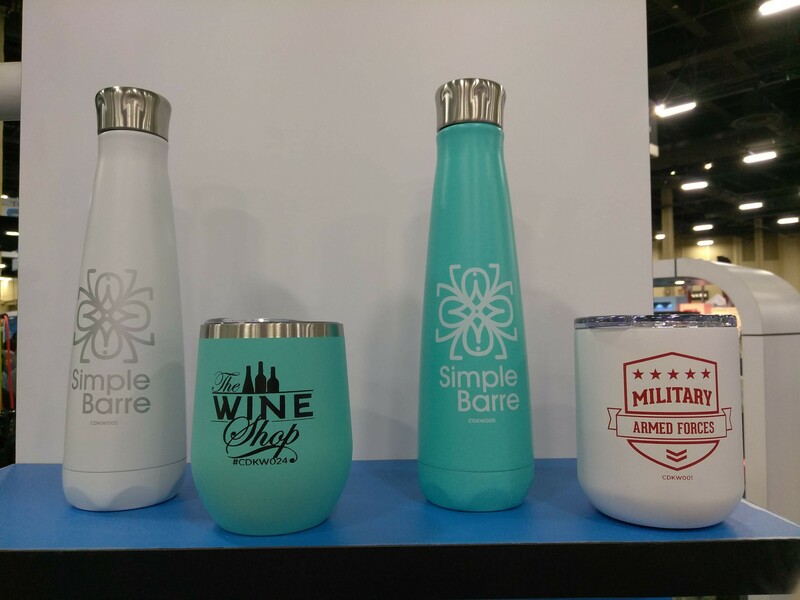 As I walked the floor of the largest trade show in the promotional products industry several trends emerged. Many of then reflecting the world of fashion and the political environment. 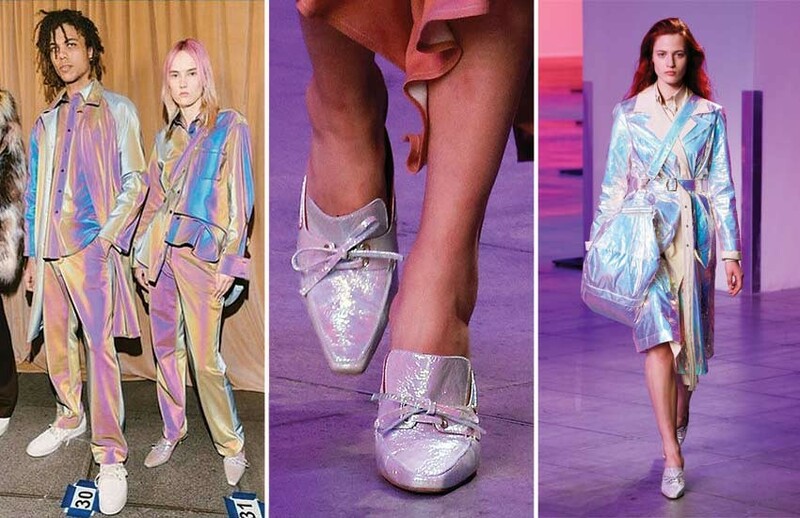 Straight off the runways, we're seeing iridescence. 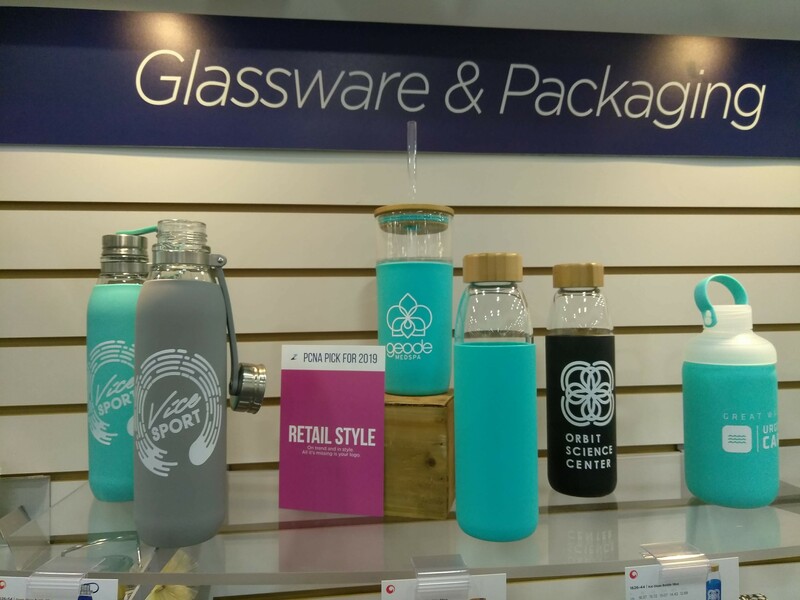 From bags and tech to fitness and drinkware, iridescent materials add an eye-catching glimmer that really showcases a brand. 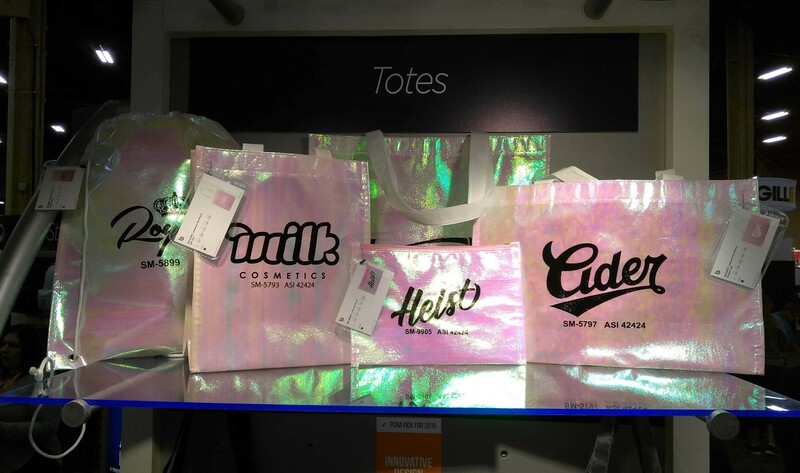 Products like these are giving brands an opportunity to make a fun, colorful statement. 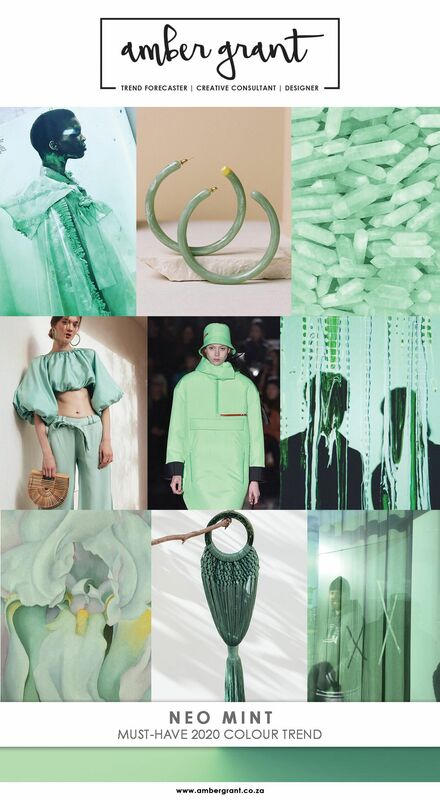 It's been forecasted that neo mint, a pastel shade of green will dominate the worlds of fashion, interiors, and lifestyle in 2020. According to the trend forecaster, which is headquartered in London, neo mint is a gender-neutral color with "an oxygenating, fresh tone that aligns science and technology with nature". This s a color you'll want to consider adding to your brand's color pallet. 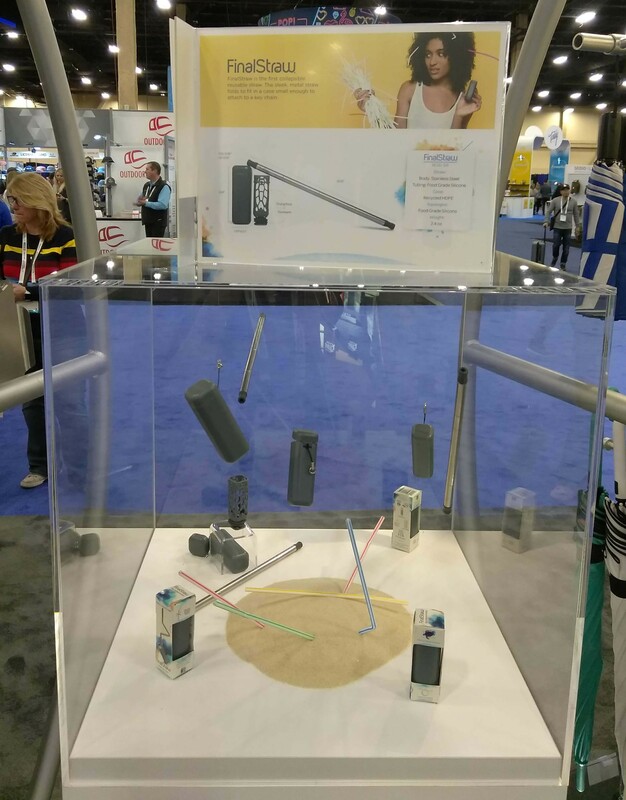 Consider straws this decade's version of foam fast-food containers. Once ubiquitous, they are vanishing from restaurants. Reusable straws are the wave of the future. If you don't already have one, put it on your shopping list for 2019.